The car world can often be bewildering. In this blog, Ravi keeps you updated with the latest news and rumours from brands like BMW and Mercedes. Looking for the best places to eat in Ottawa? Look no further: in this blog, Ravi shares his favourite eats from across the City. Ravi’s home on the web. Bringing you the latest technology news and reviews, on all areas of tech – Apple, Sony, Breaking news, rumours, and more. 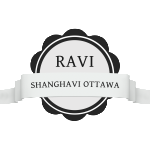 This blog is dedicated to sharing stories and news about the past, present, and future of Ravi’s hometown: Ottawa. Ravi Shanghavi’s LinkedIn profile, which includes a complete work history and qualification records. 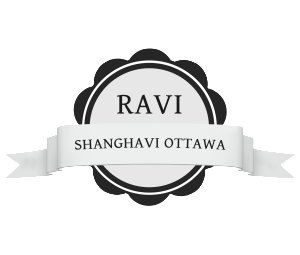 Ravi’s splash page, which gives basic information about his history and professional services. Ravi Shanghavi’s personal twitter account. Latest announcements from Ravi, including news about new and updated blogs and sites.